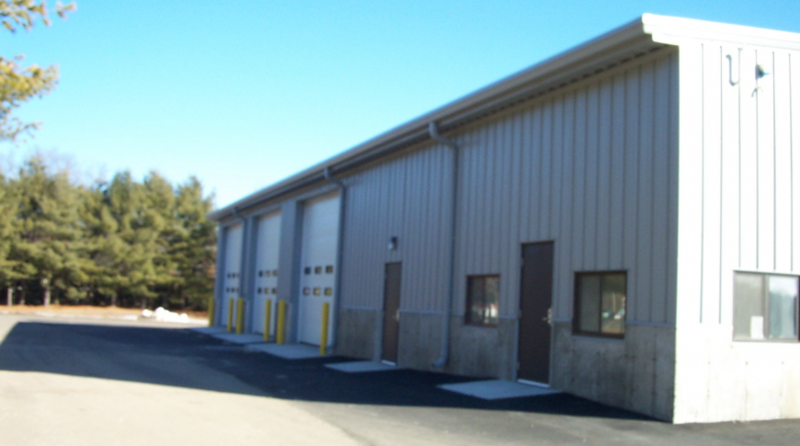 Bayside Engineering provides Architectural Design & Building Construction Services For Public Works Administrative And Vehicle Maintenance Facilities. Architectural building design and structural review of all elements. Compliance with all applicable Building Code requirements based upon the specific building zone and local zoning requirements for each site. Prepared construction plans, technical specifications and cost estimates suitable for public bidding purposes. Filed building permit applications and obtained State Building Permits. Prepared, filed and obtained all applicable environmental permits. 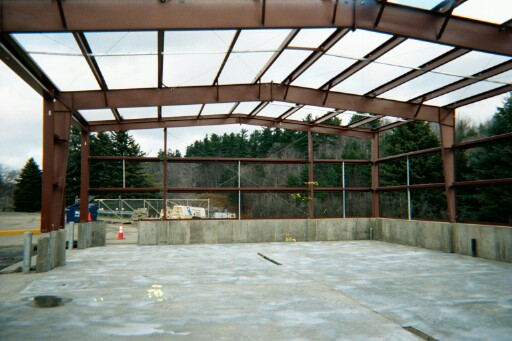 Served as SER (Structural Engineer of Record) per Massachusetts Building Code. Reviewed structural shop drawings prepared by contractors and fabricators including design computations for all materials and construction procedures. 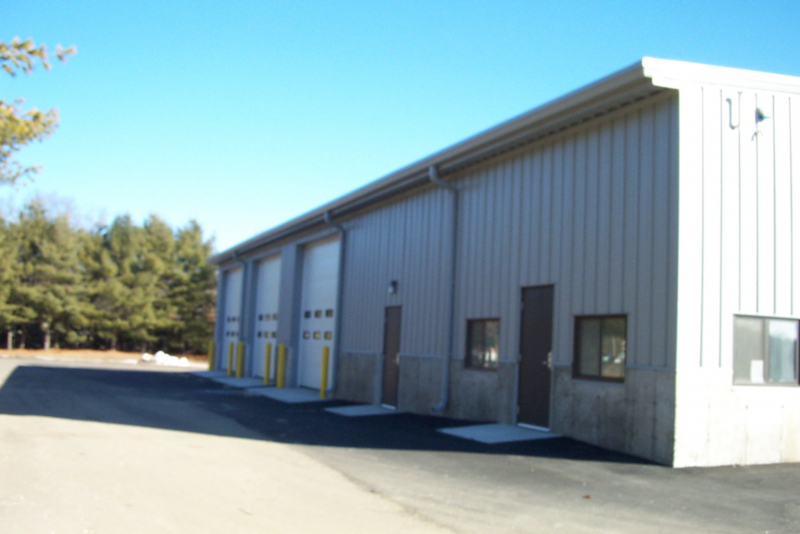 Performed construction inspections and prepared reports for each inspection (foundation, concrete, slab and building structure, etc.). Performed final building acceptance inspections and wrote acceptance letter for Building Inspector upon completion of each building site. Obtained approvals and occupancy permits.